KELLI BAKER is an Assistant Director for LCC’s Tour and Ambassador Choir. Mrs. Baker was awarded her Bachelor’s degree in music education from the University of Kansas in 2011 and completed her Master’s Degree in Choral Pedagogy at KU in 2018. She is a performer as well as a teacher, and sang with the Kansas City Fine Arts Chorale from 2007-2013. 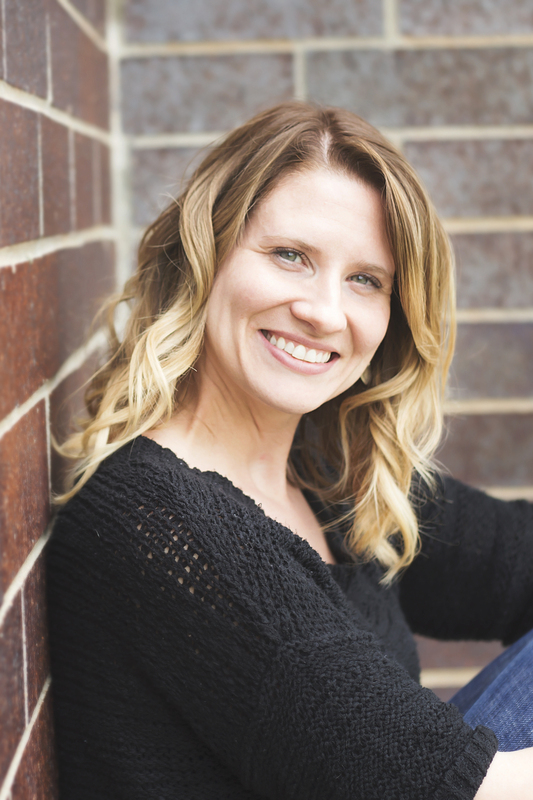 As part of her training, Kelli has extensive training in vocal pedagogy and voice anatomy/physiology, where she has taken a special interest in adolescent changing voices. She is an active member of KMEA, ACDA and Nafme, and served as the Kansas Music Educators Association Middle Level Choir Chair from 2014-2016. Recently, she was the recipient of The Outstanding Music Educator Award from the University of Kansas in 2017. Mrs. Baker has been married to her husband Derek for 10 years. They have two children: Bryson, who is in Capo, and a daughter, Avery. Mrs. Baker enjoys singing karaoke and spending time with her family.